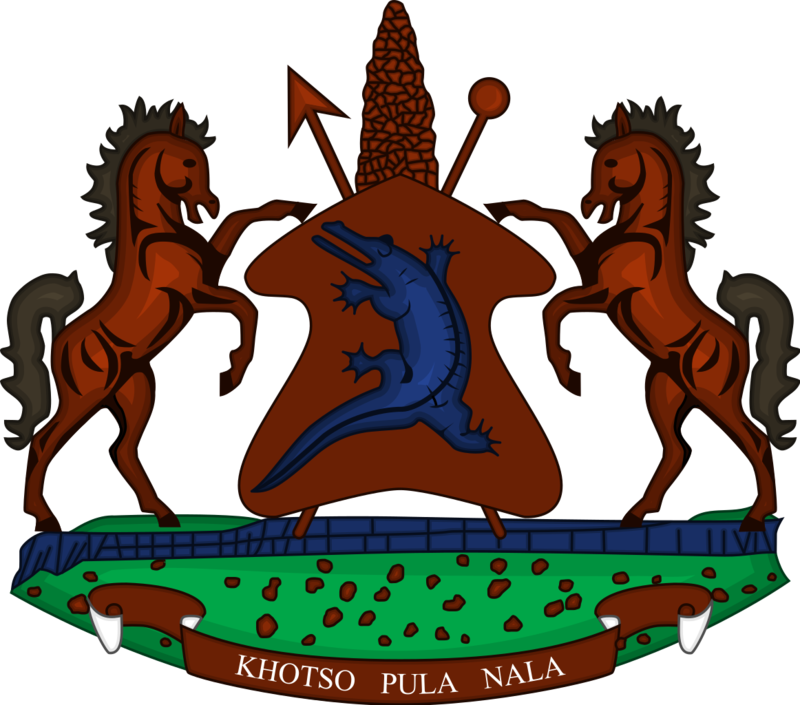 Lesotho attaches great importance to human resource development as human resources is one of the assets that should be capacitated for the development of every country. 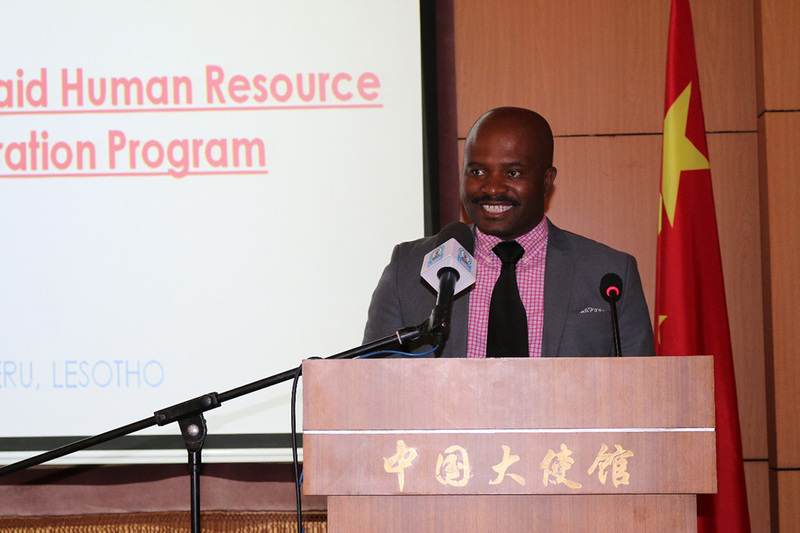 This was said by the Minister of Development Planning, Mr. Tlohelang Aumane when speaking at a symposium on China-aid human resource development cooperation programme held in Maseru on Thursday. The symposium was organised by the Chinese Embassy. 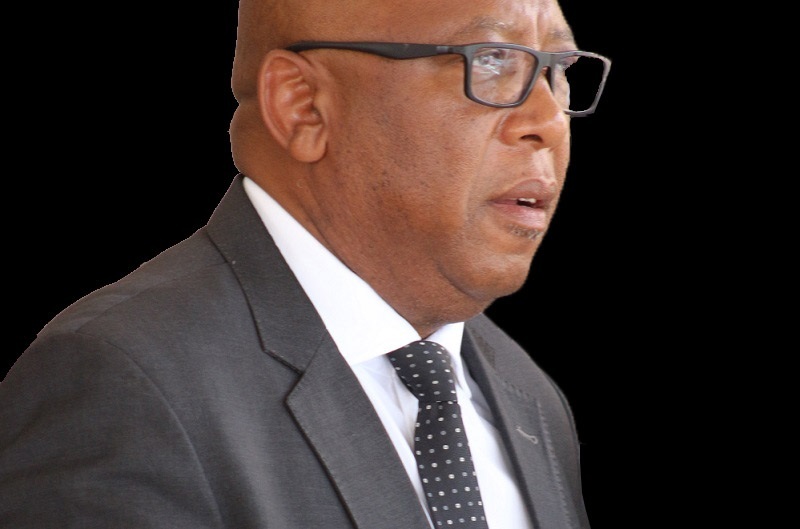 Mr. Aumane said Lesotho government through the National Strategic Development Plan (NSDP) overscores the importance of human capital development and seeks to ensure that Lesotho has healthy and skilled human resource, adding that this is the first year for the implementation of the NSDP. ”We want to improve your skills wherever you are”, he said. He said the government appreciates the support provided by China through the human resource development not only for Lesotho but in Africa as a whole. He said there are 304 from public and private sectors capacitated in different areas that included wool and mohair technologies, agriculture, finance, mining, small and medium enterprises, procurement and 20 people were taken for each of the trainings besides the long-term trainings that China is aiding Lesotho government with. Speaking at the same event, the Charge d’Affaires of the Chinese Embassy Mr. Song Changqing said human resource is the first and most important resource for sustainable and self-reliant economic development in every country. Mr. Song said the human resource development cooperation has long been a key area in China-Africa and China-Lesotho cooperation the Chinese people believe that showing the other person how to fish is much better than giving the other fish. He said China has decided to increase the number of Chinese government scholarships to Africa from 4000 each year declared on the Forum on China Africa Cooperation (FOCAC) Beijing Summit to 10,000 each year in 2015 on the FOCAC Johannesburg Summit and to over 16,000 each year on the recently concluded FOCAC Beijing Summit. Mr. Song stated that over the past three years since the FOCAC Johannesburg Summit, to enhance Lesotho’s human resources China has donated a Friendship Middle School, provided more than 800 training opportunities and increased the number of government scholarships for Basotho students to about 40 annually. 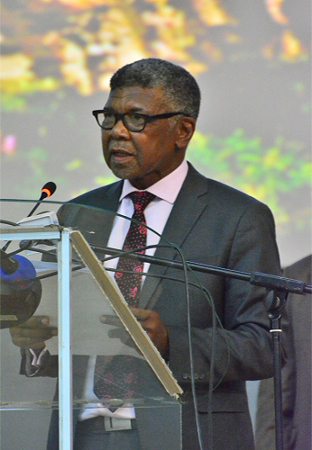 He further said for the current year, China-Lesotho human resource cooperation has reached a new level with Lesotho Defence Force and political party participants included, China has provided to Lesotho, 39 scholarships for degree study programmes, and 318 training opportunities through short-term courses. ”Not only does China keep expanding its Human Resource cooperation with Lesotho as indicated in numbers, China also pays a lot of efforts to ensure the Human Resource cooperation will meet the needs of Basotho,” he said. 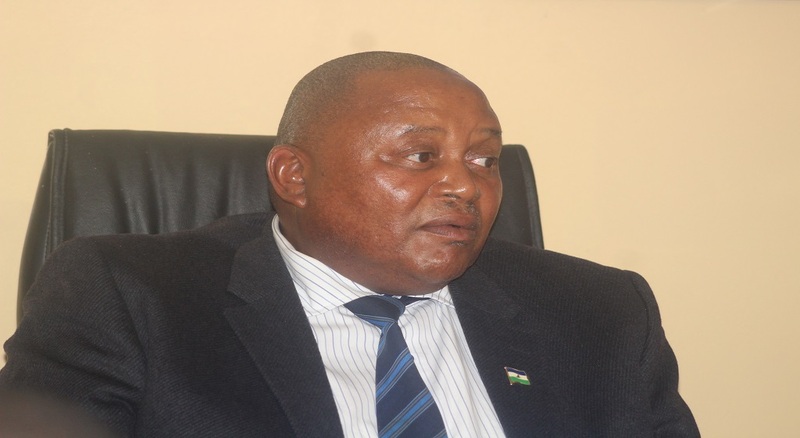 He said each year the Embassy will consult with relevant ministries of Lesotho on the latter’s preference and priorities of the programme for the next year and come up with a tailor-made programme that will suit the latter’s needs. He mentioned that the programmes of the recent years were on hospital management, nursing, tourism, hotel management, Information Technology, leather tanning and textile. One of the trainees, Mrs. ‘Mahlalefang Mapetla who attended a financial management course for Lesotho officials said they appreciated the opportunity provided by both the government of China and Lesotho to have sharpened their skills and gathered a lot of knowledge when in China. She said they were also impressed by the exposure and culture as well as the hospitality that the Chinese people demonstrated to Basotho, during their stay in that country.